As an employer, it is increasingly important to become an employer of choice and to be as successful as possible in the attraction of potential employees. Good practice throughout the recruitment process reflects well on your brand and is crucial in guaranteeing a candidate’s positive experience. That’s why we’d like to invite you to join the REC’s Good Recruitment Campaign which is supported by both the CBI and the FCA. 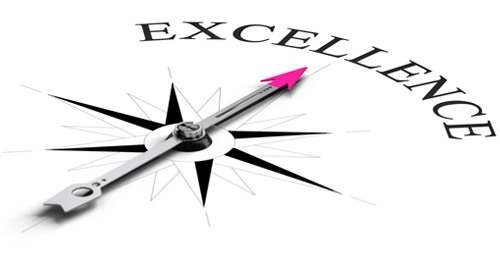 You would be in good company, joining Santander, Dixon’s, Royal Mail, G4S, nPower to name just a few of the organizations who are dedicated to recruitment excellence and recognised as an ‘employer of choice’. 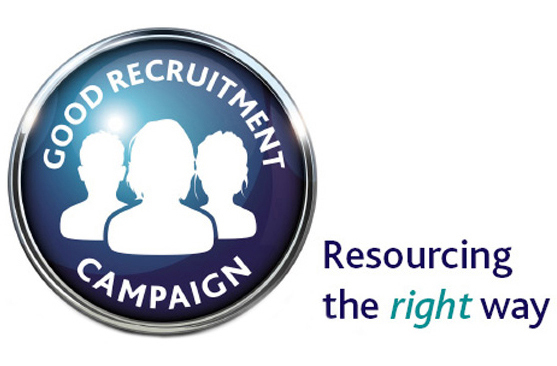 At the heart of the campaign is the Good Recruitment Charter to help give you the competitive advantage when it comes to attracting talent.Plum Personnel is championing the campaign which has been created to help organizations like yours fine tune their resourcing strategies and is completely FREE OF CHARGE. At the centre of the campaign are 9 clearly defined principles set out in an aspirational Charter. To place the Good Recruitment Charter at the heart of your recruitment strategy, the REC has developed a toolkit giving you the guidance to deploy amongst line managers and gain support from peers. The kits consist of a suite of presentation slides articulating the business case for the campaign, “in a nutshell” check-lists for each principle and promotional collateral such as logos and web copy. Like to find out more? Just send an email to hello@plum-personnel.com to take advantage of our FREE CONSULTATION to see how we can help you bring the Charter to life. We look forward to hearing from you.